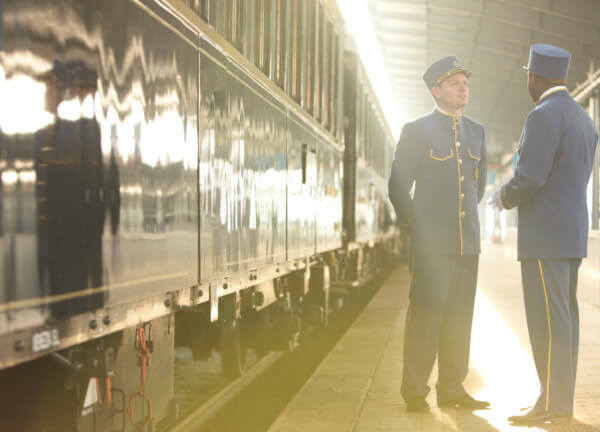 Following the route of the original Orient Express and immortalised on the silver-screen in the film “Murder on The Orient Express” we’ve created an Iconic Trip from Istanbul to Paris. 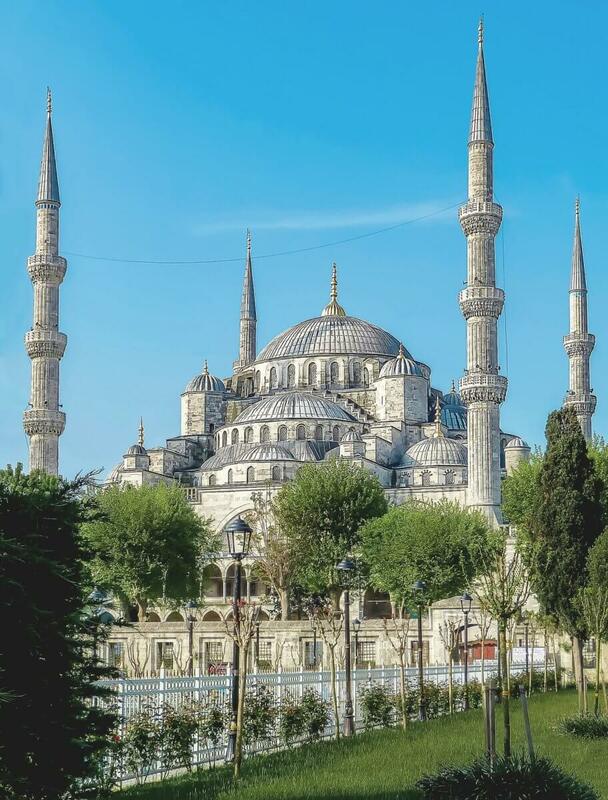 This 8 night / 9 day holiday to Istanbul, departing from London on 28th August 2018, includes the journey on board the legendary Venice Simplon Orient Express train. You will fly from London to Istanbul with British Airways, staying 3 nights with breakfast in a luxurious hotel in Istanbul, before you board the legendary Orient Express train for your 5 night journey to Paris, with 3 nights on the train and 2 nights in hotels in Bucharest and Budapest, ahead of your return from Paris to London on Eurostar. 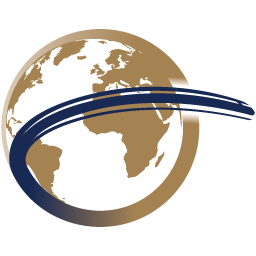 This adventure, based on a departure on 28th August 2018 and including economy-class flights with British Airways from London Heathrow to Istanbul, 3 nights’ accommodation with breakfast in a double room at the top-rated Hotel Amira (4 star) in Istanbul, a twin/double compartment on the Orient Express from Istanbul to Paris with overnight stays at 5 star hotels in Bucharest and Budapest, all meals from Istanbul to Paris (either on the train or at hotels/restaurants), sightseeing and transfers in Bucharest and Budapest, plus Eurostar in Standard Premier Class from Paris to London is from $9,799 per person, based on 2 people travelling together and sharing a twin/double compartment on the train. 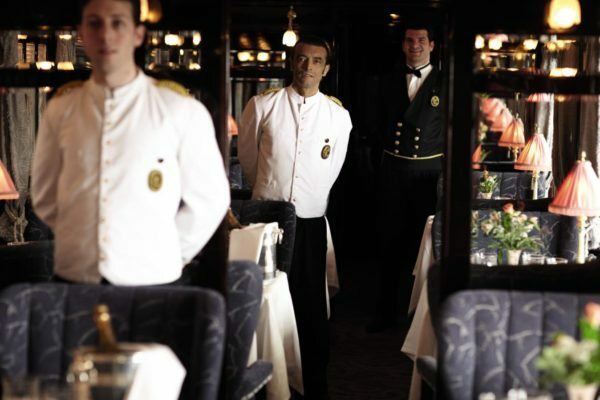 Step back in time with this classic and iconic journey aboard the Venice Simplon Orient Express. 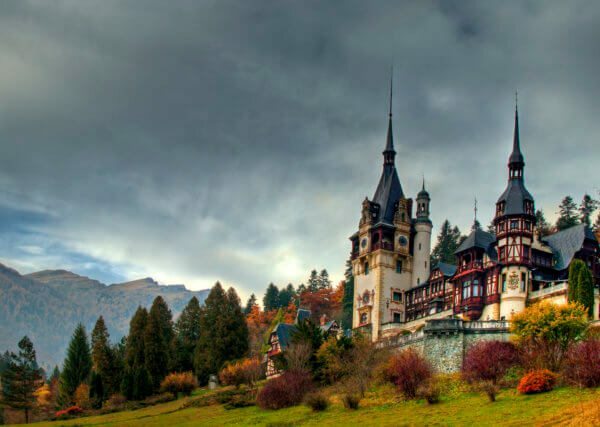 Departing from the hustle and bustle of Istanbul, you’ll travel through Turkey, Bulgaria, Romania, Hungary, Austria, Germany and France as you experience the romance and charm of four stunning cities; Istanbul, Bucharest, Budapest and Paris. 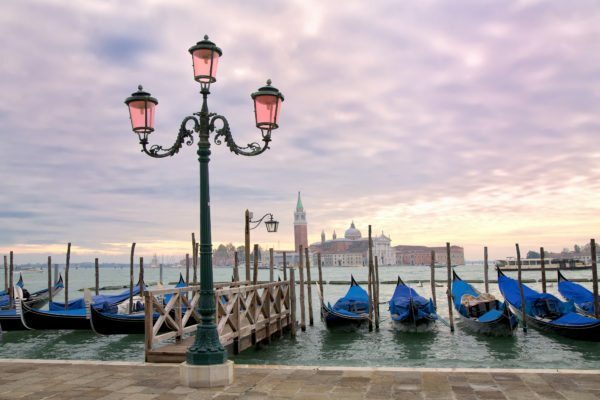 Your time aboard the Venice Simplon Orient Express promises to be every bit as enchanting as the locations you’ll be visiting. From the moment you settle into your private cabin you will be greeted by a world of luxury, marked by stunning cuisine and peerless levels of service. Your holiday begins as you take to the skies and fly from London to Istanbul with British Airways. On arrival, make your way to the highly-rated Hotel Amira (4 star) for a three-night stay. Enjoy two fulll days to take in the many attractions of Istanbul, the Turkish metropolis which marks the meeting point of Europe and Asia, and actually sprawls across both continents. Highlights of this fascinating city include the Blue Mosque (pictured), Hagia Sophia, the Topkapi Palace and the Grand Bazaar. Dinner is served in one of the luxurious restaurant cars. Choose to enjoy a nightcap in the Bar Car, set to the sound of the resident pianist, before retiring to your cabin for the evening. 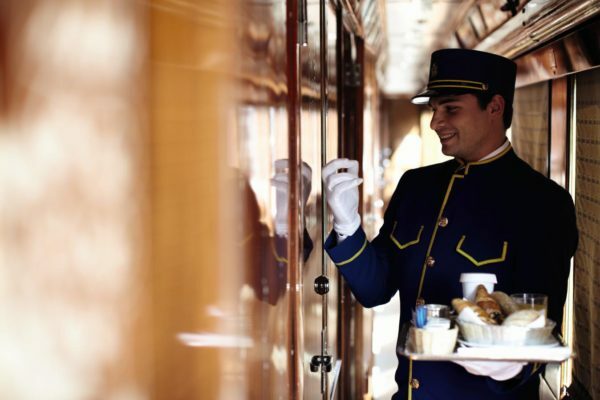 Delicious continental breakfast is served in your cabin as the train travels through Bulgaria and onwards into Romania. 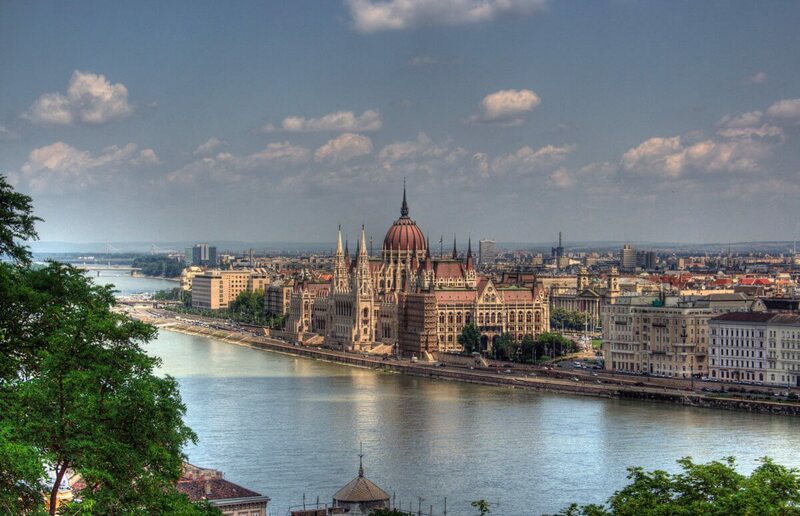 After lunch on board, you will arrive in historic Bucharest. 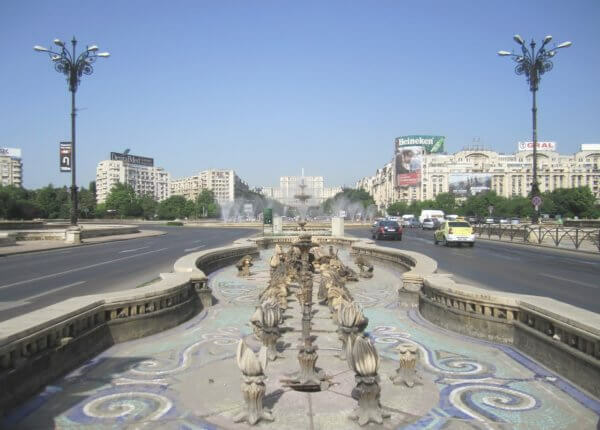 Enjoy an orientation tour of the city on the way to your hotel. Dinner this evening will be at a private venue, after which you’ll return to the Athenée Palace Hilton Hotel for your overnight stay. 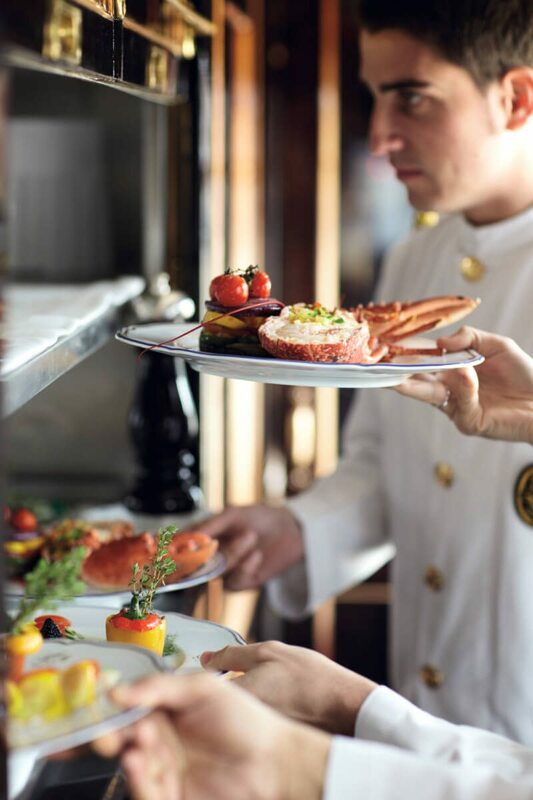 A leisurely four-course dinner is served, prepared on board by skilled French chefs. 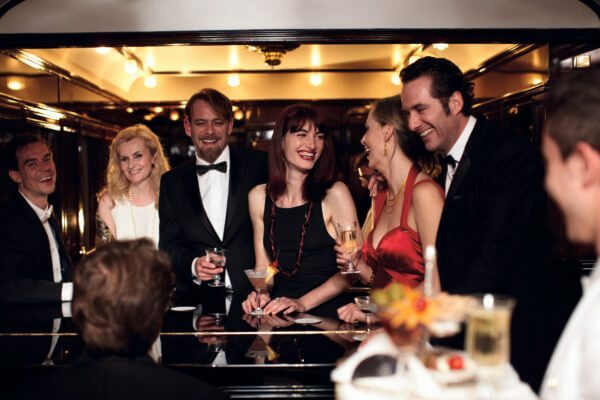 Enjoy a liqueur with convivial company in the Bar Car before retiring for the night. Continental breakfast is brought to you by your steward in the comfort of your private cabin before arrival in Budapest this morning. Later you can enjoy a sightseeing tour of this city, split into two parts by the Danube river. 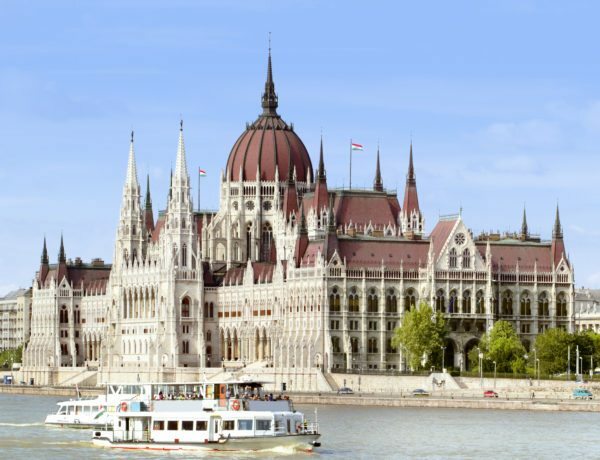 Later relax on a Danube cruise with lunch, before transferring to your hotel for an overnight stay. Transfer to the station mid-morning to rejoin the train. Lunch is served as the train makes its way to Lake Balaton in the Transdanubian region of Hungary, through vineyards and forests. Enjoy your final breakfast in your cabin while the train travels through Austria and Germany before entering France. A delicious farewell lunch is prepared by your skilled chefs before all too soon the train arrives into Paris Gare de l’Est. From here it is a short change to the Gare du Nord for your onward arrangements on Eurostar in Standard Premier Class to London. 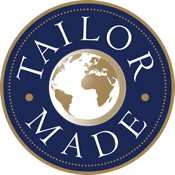 For more information, a bespoke variation to the above or to answer any questions at all, please contact a member of the Planet Rail team on 01347 825292.